We love evolving, creative trends and are especially excited to be able to work with various textures and colour palettes. In 2018 we are moving towards lush palettes and more natural, organic elements. Colour is definitely on the top of the list, ranging from bright citrus tones or deeper tonal palettes – burgandy, deep purple and black, paired beautifully with blush or palest pink. 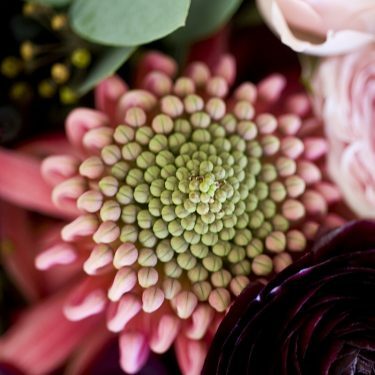 We are using a lot of Australian native wildflowers as they provide beautiful texture and contrast with classic blooms such as garden roses, peonies and dahlia. And lots of foliage – eucalyptus, ferns, beech, loquat, jasmine and ivy – which create depth and impact. Natural branches, such as woody pear, banksia pods or dried willow and magnolia branches are adding a gorgeous element to full, lush florals en masse. 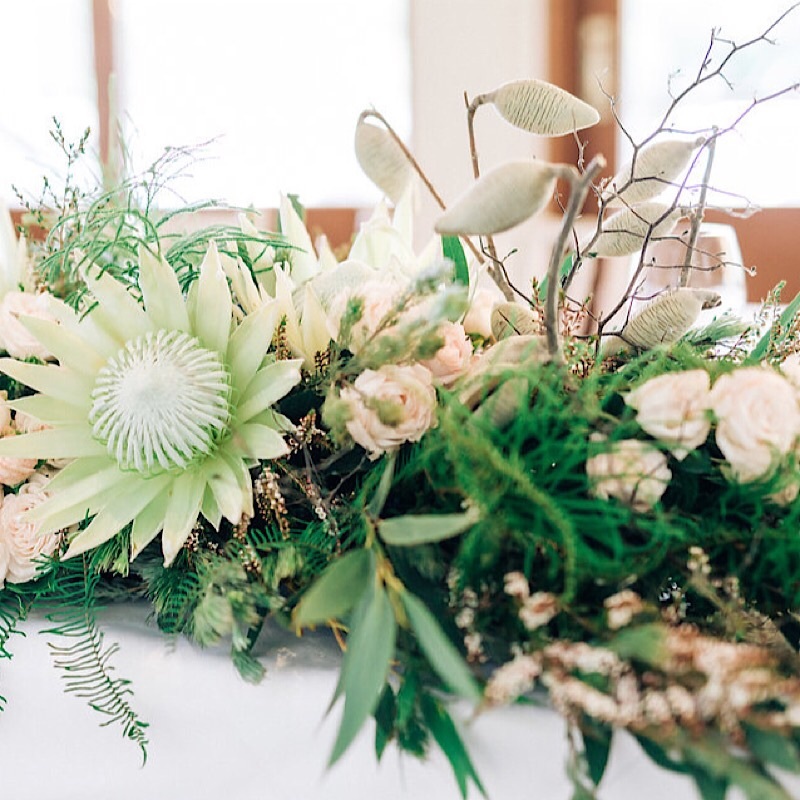 We are refer to this style as ‘organic botanical‘ and love the creative freedom it allows us to have when designing and constructing wedding and event flowers for our lovely clientele. Come and meet us at beautiful One Fine Day. 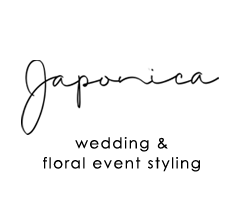 We will have a special offer, available this weekend only, and exclusive to One Fine Day. This is the second time we have been involved with this amazing wedding fair, which showcases a selection of Sydney’s most creative wedding vendors, and many of our wonderful industry friends. We look forward to meeting you and chatting all things floral!